It would never ever shut up about the deliciousness of Délio. 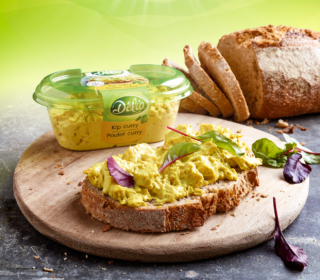 Délio is a Belgian brand of delicious spreads. It’s delicious on all kinds of bread. And bread knows that too. If bread could talk it would be Délio’s most convincing ambassador. In this first series, our bread was voiced by Belle Perez, Rik Verheye and Maarten Vancoillie.